The Geneva Motor Show, taking place each March in the Swiss city’s Palexpo exhibition centre, is the event that the motoring world plans its whole calendar around. It’s typically the location for European manufacturers to reveal their most important and pivotal models, announce major step-changes to their brand or corporate strategy and play around with amazing concept cars. This year has proved to be the most electric year yet – and we mean that literally, with virtually every single car manufacturer launching some form of hybrid or electric car. We’ve seen everything from humble hatchbacks to the most powerful road-legal car ever made powered entirely by electric motors. But that’s not to say traditional petrolheads can’t find something to love, too. Here are some of the most exciting cars we found at the 2019 Geneva Motor Show. 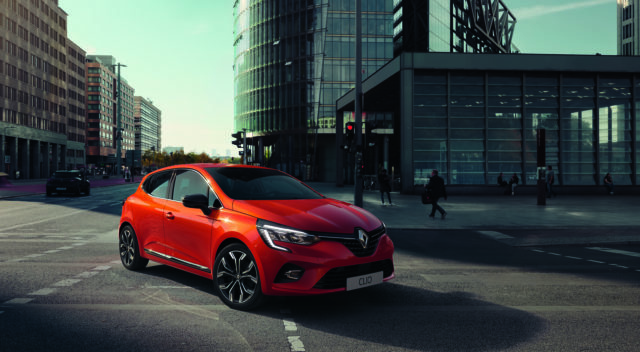 Okay, okay, so a new Renault Clio isn’t exactly the most remarkable discovery in the world – even less so when it looks so similar to the outgoing model. But don’t be fooled, this is an all-new model, and one glance at the stunning interior with its vast central screen and premium touches should convince you of that. From a humble supermini to Lamborghini’s new halo model. The Aventador SVJ has many things going for it – a Nurburgring lap record, 759bhp V12 engine and those spacecraft looks to name but a few – but it’s that pesky roof that’s the problem. So what has Lamborghini done? Lopped it off. The Aventador SVJ Roadster is only 50kg heavier than its hard-top sibling and packs the same punch, but best of all, you’ll now be able to hear that glorious naturally-aspirated engine in all of its high-revving glory. You thought 759bhp was a lot? Pfft. The latest model from bespoke Italian brand Automobili Pininfarina, the Battista, packs 1,874bhp. Yep, you read that right. 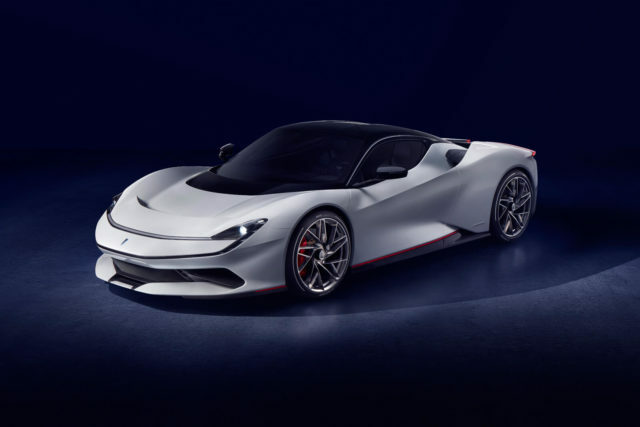 Pininfarina claim the all-electric, four-wheel drive supercar will hit 60mph from rest in less than two seconds and go on to more than 217mph – and will go 280 miles on a single charge, too. Add in classic supercar proportions and, presumably, a price tag in the millions, and this could be one of the models to make electric supercars as desirable as their petrol-powered cousins. 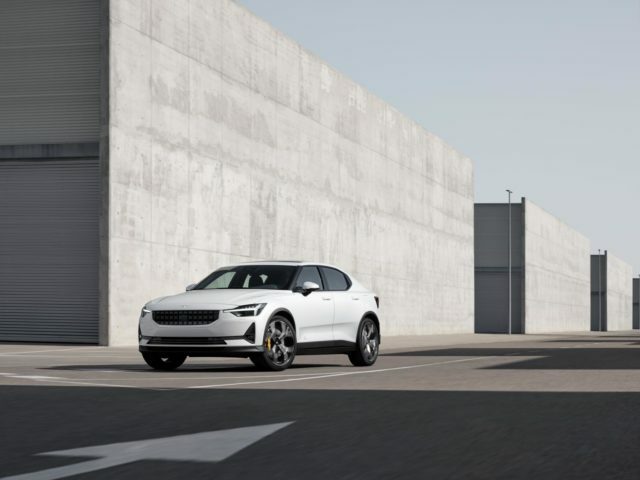 Volvo’s spin-off sports brand, Polestar, unveiled its second model at Geneva – imaginatively named the ‘2’. It’s set to be the brand’s first ‘mainstream’ car and as such it packs a curious mixture of SUV, coupe and saloon styling cues into a single slick package. It’s also all-electric, with a promised range of more than 300 miles. If the starting price is low enough, this could give Tesla’s affordable Model 3 a real run for its money. 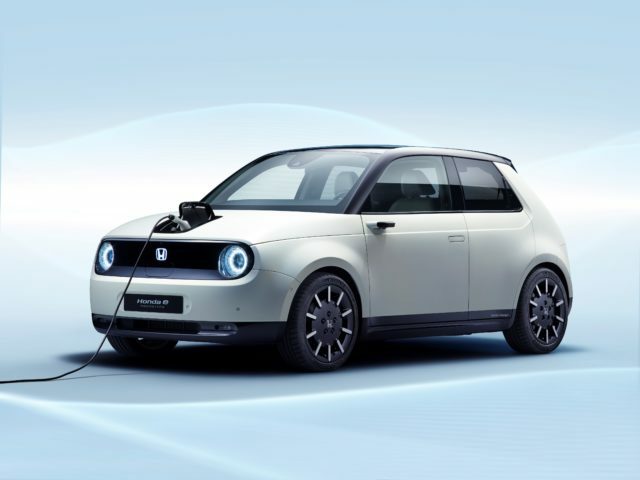 One vehicle that isn’t chasing a low starting price is the Honda E Prototype – despite its dinky dimensions, Honda will be pricing it as a premium product. 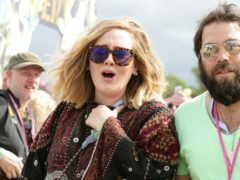 Given the reception it’s had, that’s perhaps not as crazy as it sounds. 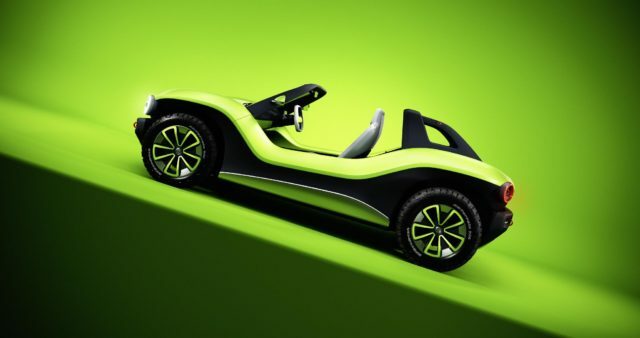 The sleek E Prototype offers a high-tech interior, cheeky styling and plenty of desirability. The new electric city car to covet? 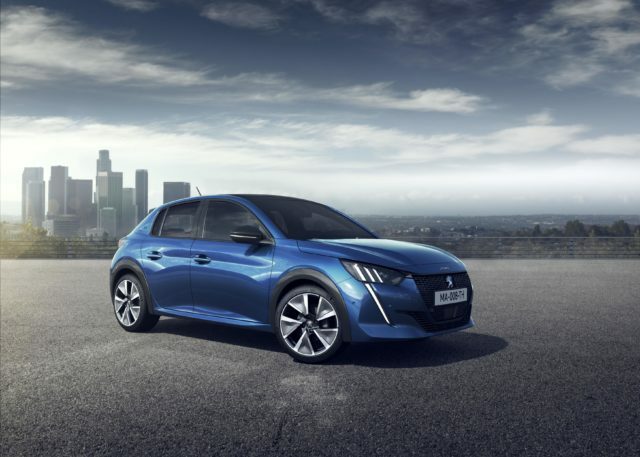 Giving the Honda a run for its money is the new Peugeot 208 – available for the first time as an all-electric model named the e-208. It will sit alongside its petrol and diesel-powered siblings, but thanks to clever packaging there’s no compromise in practicality from the bulky battery pack. The 50kWh battery promises around 211 miles from a single charge, and it’s mated to a 134bhp electric motor driving the front wheels. Peugeot’s also lobbed the book at the new 208 in terms of technology, with LEDs aplenty and a glorious new 3D-effect digital dial pack. 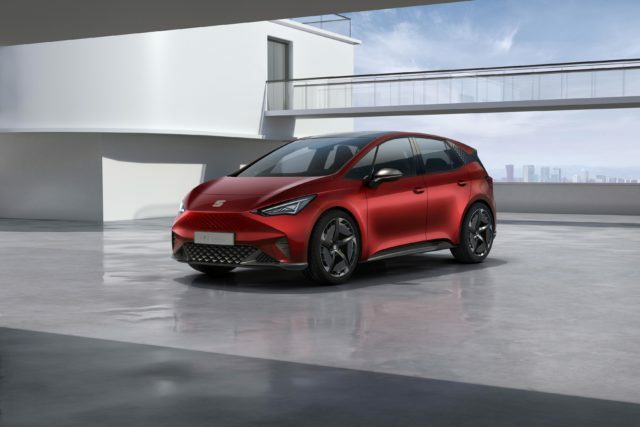 Seat’s first proper all-electric model will be based on the same scalable electric platform as its Volkswagen ID. siblings, but the Spanish brand’s gone its own way in crafting what looks like a practical, compact MPV. The El-Born uses the latest VW Group technology inside and out, and though it’s technically still a concept Seat says it’s very nearly production ready. And the name? El Born is a neighbourhood in Barcelona. The other end of the Volkswagen Group electric spectrum is this – the ID. Buggy. It’s a testament to the versatility that an electric platform offers, as having all the powertrain components contained within the floor means that manufacturers can go wild with the body they place on top. Volkswagen’s chosen to fit the Buggy out like a classic California Dune Buggy – with chunky off-road wheels, a weatherproof interior and no roof or doors. We absolutely love it. 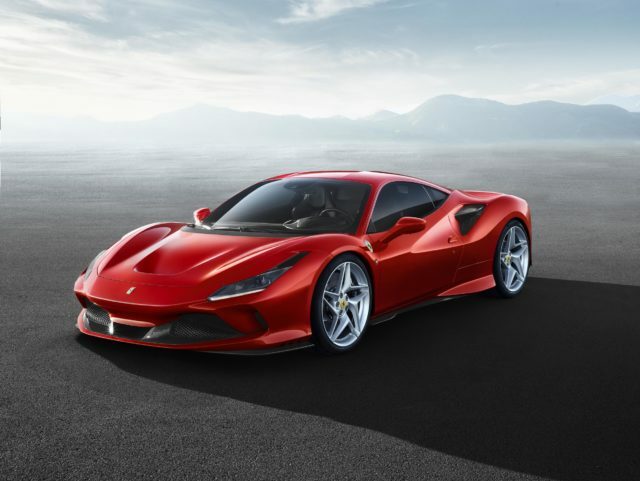 With rivals such as the McLaren 720S beginning to steal Ferrari’s mid-engined thunder, the brand had to update its brilliant 488 GTB. The result is this – the F8 Tributo, which uses the same engine as the limited-run 488 Pista – a remarkable 710bhp turbocharged V8. Redesigned aerodynamics, reduced weight and fresh styling also appear, and the F8 Tributo promises that its performance will be accessible to a wider range of drivers than the Pista’s was. And this is the car that could soon give Ferrari a run for its money – the Aston Martin Vanquish Vision. Excluding the remarkable track-honed Valkyrie, the Vanquish Vision will become Aston Martin’s first-ever mid-engined model. 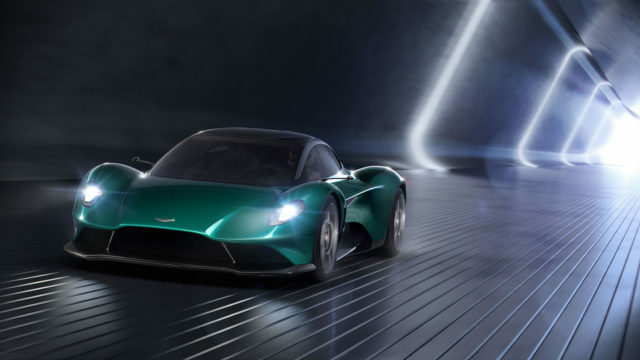 It’s set to use an all-new Aston Martin-developed V6 engine that will also form the brand’s first mainstream hybrid powertrain. Oh, and did we mention how well Aston Martin’s styling language translates to a mid-engined silhouette?